Dean Wilson is one of the fans favorites. 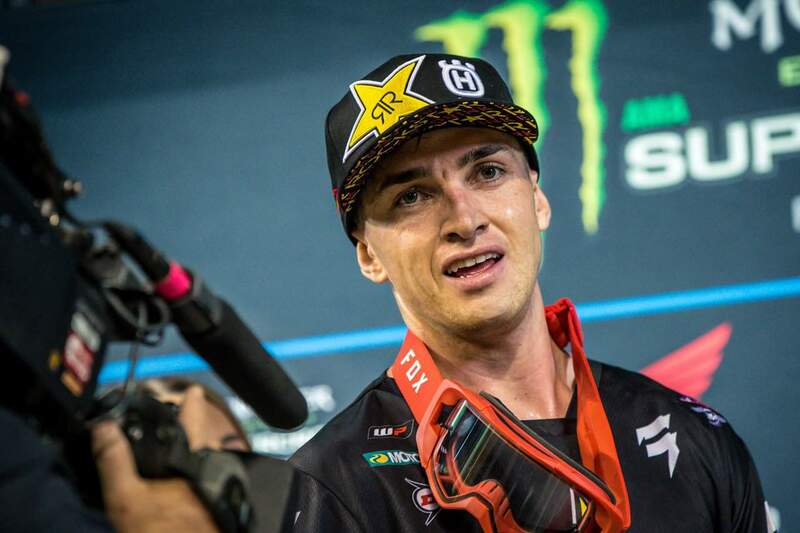 His upbeat, outgoing personality makes him one of the nicest riders on the track. But, he can also be aggressive when he needs to be. 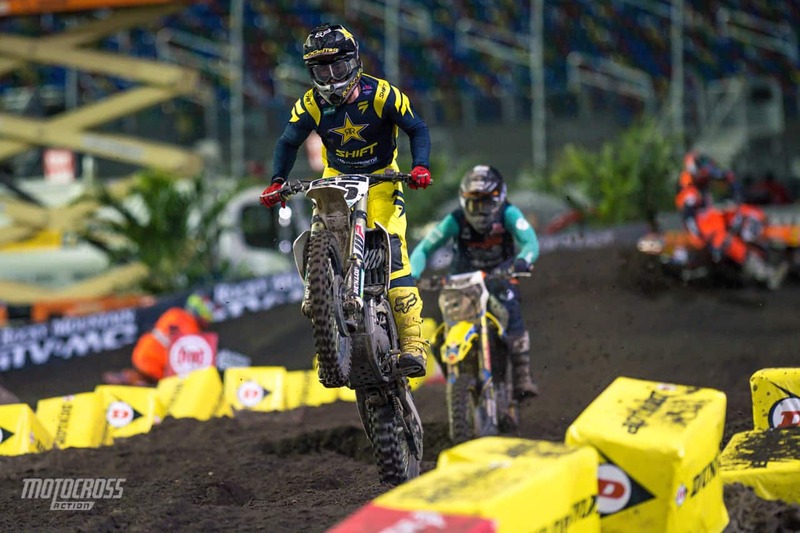 He rides for Rockstar Energy Husqvarna on a “Rockstar Edition FC450“. He is one of the taller riders on the circuit, which means the whoops are his strong suit.